Whether it be a footstool to go by the fire or a dressing stool to match your curtains, we can make one to suit your requirements. 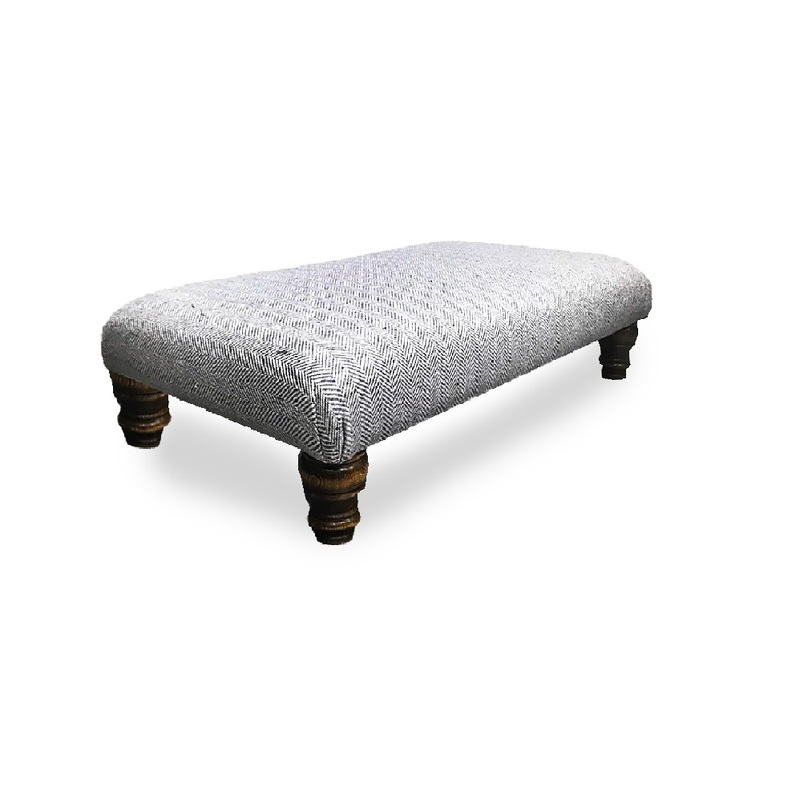 All of our footstools can be upholstered in any fabric, and fitted with any leg style allowing you to create your very own individual piece of furniture. If our standard sizes do not suit, just let us know and we can quote for a bespoke size.